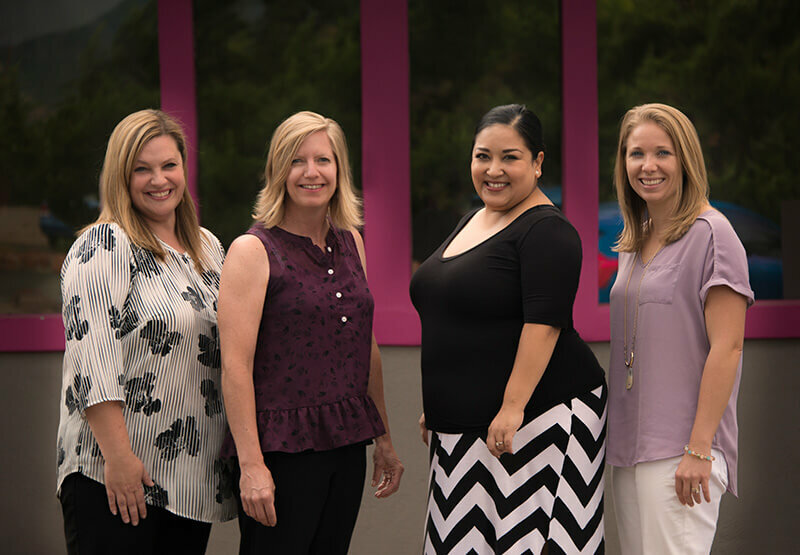 A. We’re very excited to announce that, as part of the acquisition of Pink Jeep Tours this year by Herschend Family Entertainment, we are expanding! Starting this spring, Pink Jeep Tours will offer three distinct tours that explore portions of the Great Smoky Mountains and end with an exciting off-road experience, all originating in Pigeon Forge, Tennessee. All of the exciting group services currently available in the Southwest will be offered in one of the most-visited areas of the United States. 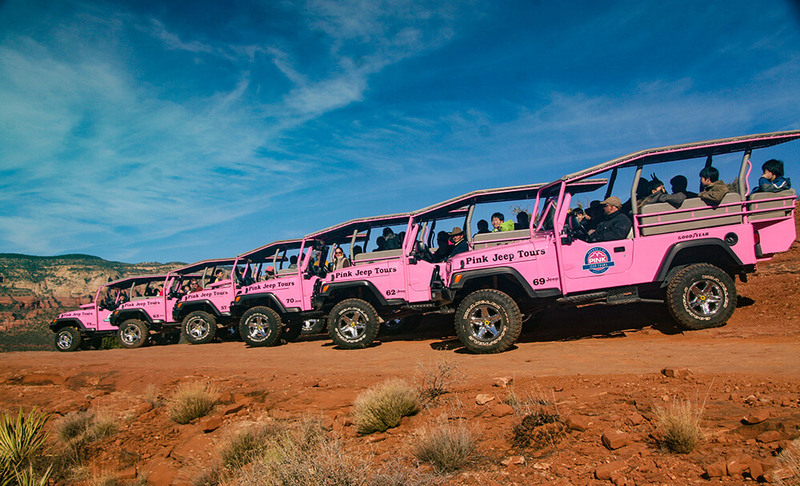 We can’t wait to bring Pink Jeep Tours to the South!